We are one of the leading Manufacturers, Suppliers and Exporters of PP Woven Sacks/Bags and Woven Fabrics. 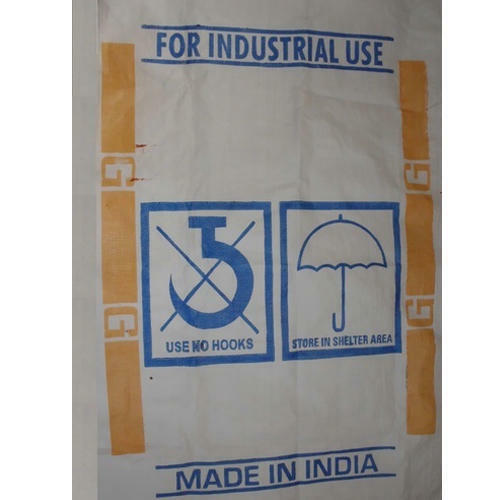 We are leading Manufacturers, Suppliers and Exporters of wide range of Woven Sacks / Bags and Woven Fabrics which are well-known and highly demanded for being corrosion. HDPE Laminated & Unlaminated Woven Sacks/Bags, PP Laminated & Unlaminated Woven Sacks/Bags, HDPE / PP Laminated & Unlaminated Jumbo Bags, PP Woven Laminated Gussetted Bags, Paper Laminated Bags, Sand Bags, HDPE Laminated & Unlaminated Woven Fabrics, PP Laminated & Unlaminated Woven Fabrics, Woven Bags, PP Woven Bag, etc.